Who doesn't hate carrying around their laptop? Even the lightest ones weigh a couple of pounds and can be a huge burden to lug around the city. That's where portable apps, ones stored on a USB drive, come in. 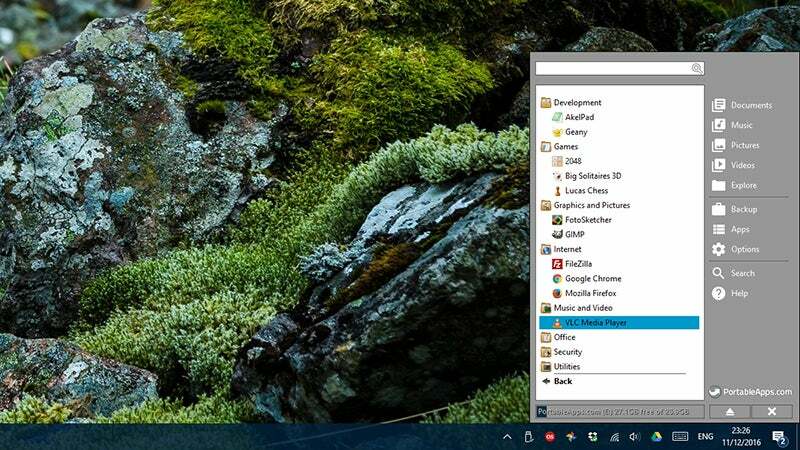 Not only do portable apps let you hop between computers easily, they also keep your main machines clear of clutter and almost as speedy as when you first booted them up. If you're yet to dive into the wonderful world of portable apps, here's how you can get started. Portable apps live completely on a USB drive (or a DVD or an external hard disk) — all the settings, configuration files and program assets are stored on the drive, with nothing left behind on the main PC. That means you often lose a few features in regards to system integration, and a few milliseconds in terms of speed, but the benefits are you can take your whole computing life with you wherever you go and avoid cluttering up your computers at the same time. Many applications offer portable versions, although with the larger and more complex pieces of software, making them portable isn't really a viable option (not without a lot of workarounds and bug fixing anyway). It's also worth noting that portable apps are mainly focused around Windows computers for now, just because of the way the operating system and its software works. The whole philosophy behind portable apps is to make your computing life simpler, and as a result there's not much of a learning curve when it comes to getting started. All you need is a spare USB drive. 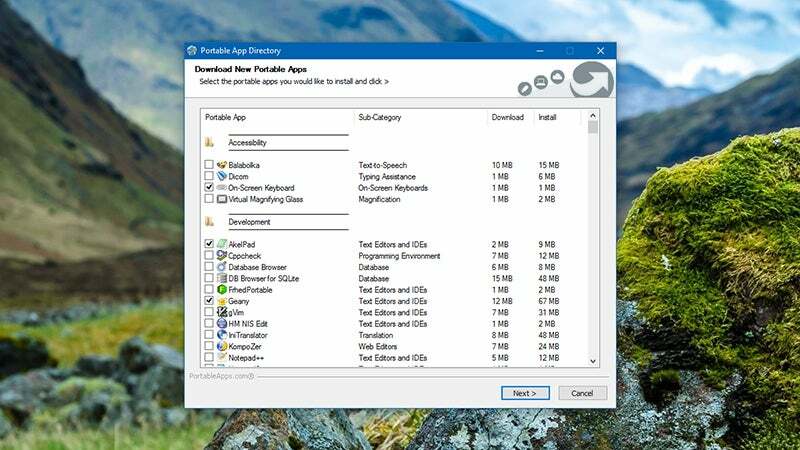 Installing portable apps on your main hard drive is an option, but we won't explore it in too much depth here. The idea is that you have one folder where all your applications are stored, and you can use something like Dropbox to sync both the apps and their configuration settings across multiple PCs. You'll find plenty of useful resources out there on the web for finding portable apps. 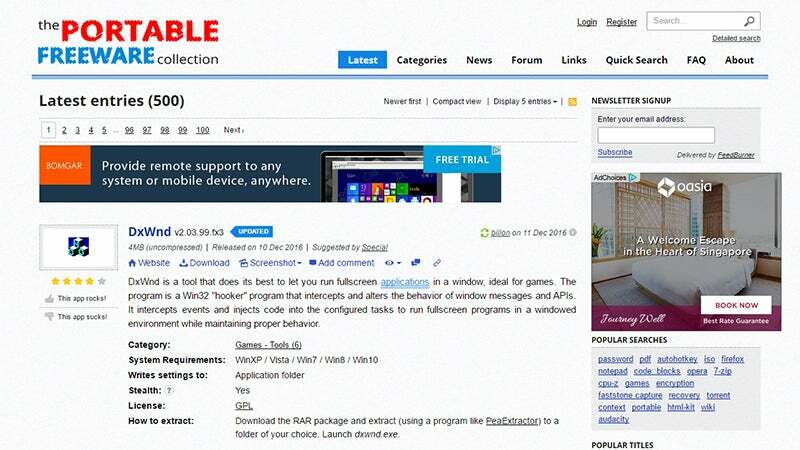 The Portable Freeware Collection is a fantastic (and comprehensive) starting point, as is the PortableApps.com portal (you can install the programs listed here without necessarily installing the eponymous suite manager). Let's take Google Chrome as an example. Download the installation file, run it, and during the setup wizard you'll be prompted to choose an installation folder where the app will reside. 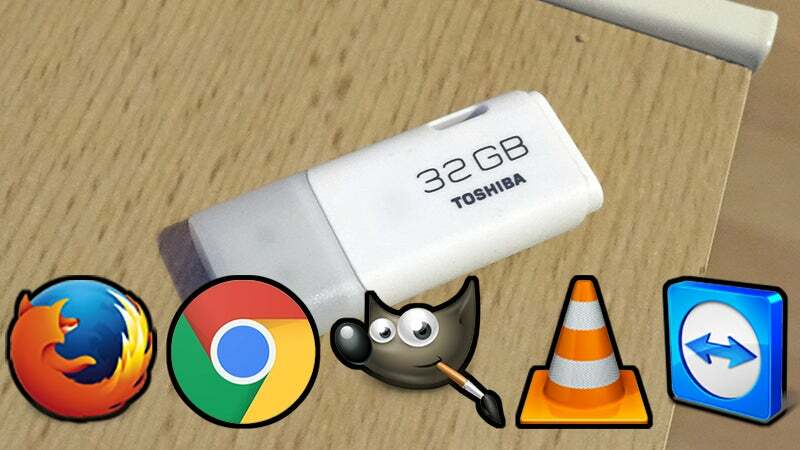 Typically, this will be on your USB drive, though as we've mentioned you can install these apps anywhere you like, even somewhere on your hard drive. When the installation routine has finished, all that's left is to run the .exe file, and you're up and running in the world of portable apps. 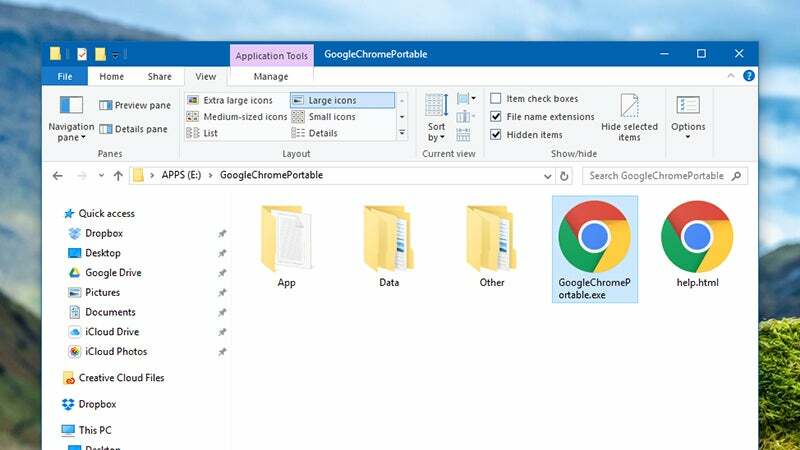 If you install portable Chrome, and run it alongside an existing Chrome installation, you'll notice none of your bookmarks or login details are available — at least, not until you sign in. This is a separate version of Chrome, with all the data like bookmarks and history stored on the USB drive. One of the downsides of portable apps is they're not as well integrated into Windows as standard programs are. They're not available through the Start menu by default, for instance, but there are ways of minimising the issues. 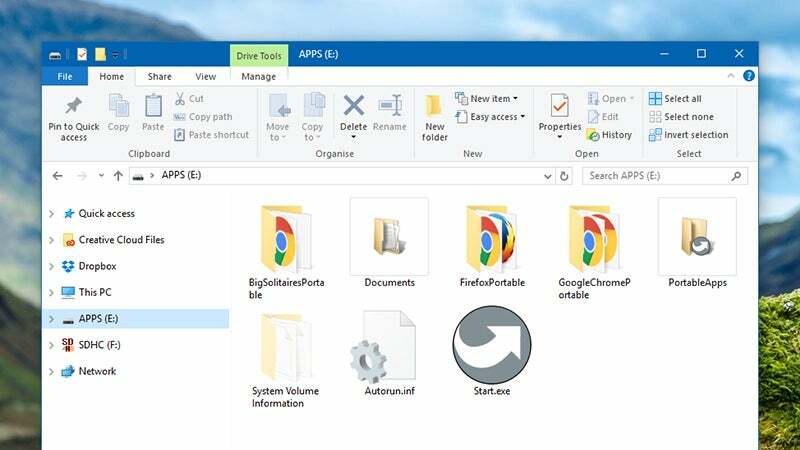 To add a portable app to the Start menu in Windows 10, right-click on a portable .exe and choose Create shortcut. Cut the shortcut to the clipboard, then open File Explorer, browse to %appdata%\Microsoft\Windows\Start Menu\Programs, and paste it in. There are portable app suites to consider too, which essentially manage everything on your USB stick and give you access to a few extras, like a customised Start menu, various settings, and ways to organise personal files like photos and music too. PortableApps.com is the biggest and most well-known but there are a few decent alternatives such as LiberKey. If you'd like some help getting your portable apps organised and easily accessible then they're well worth considering, and they will help with getting multiple apps set up and regularly updated too. 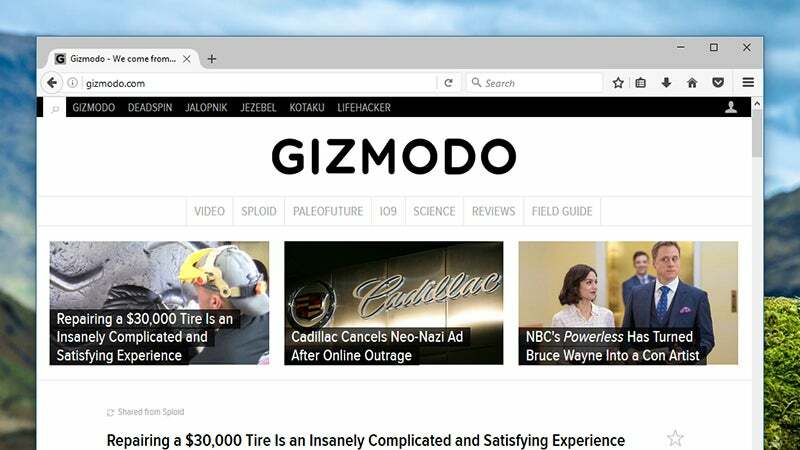 We've already mentioned that Google Chrome exists in portable form and for your browser needs you can also get hold of Mozilla Firefox and Opera too, as well as some lesser-known and more niche browsers, and a handful of useful email clients. For messaging, you can get hold of portable editions of Skype, Telegram and Pidgin, and for keeping on top of everything that's happening in the world all at once there's also a portable TweetDeck if you want to run it outside your browser. Plenty of the world's best free applications come in portable form. GIMP for your image editing needs, Audacity for editing audio, LMMS for making music, VLC Media Player for opening up pretty much any media format you care to mention, and 7-Zip for dealing with compressed archives. You can't install Microsoft Office on a USB drive but you can install LibreOffice, Scribus, and AbiWord, and if you're working on the move then TeamViewer might come in handy too. 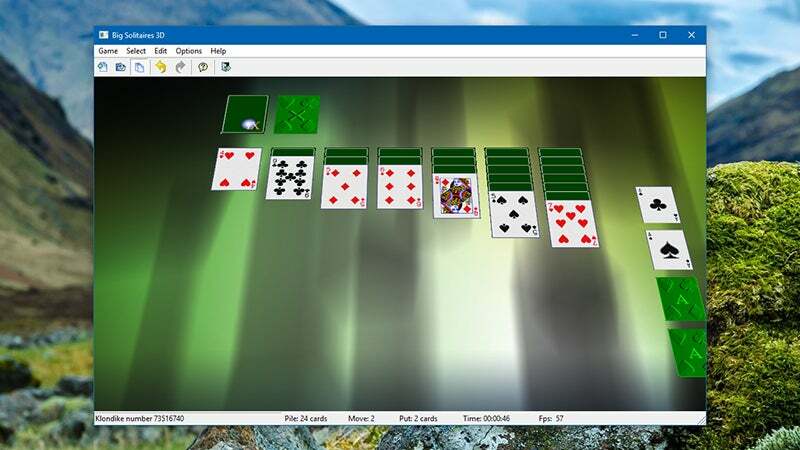 The likes of ClamWin and Eraser can look after the security of your portable system and there are even some basic games you can play, including solitaire, chess and 2048. All of which means your portable apps suite can be a very comprehensive one, with some of the biggest names in freeware included. That should be enough to get you started, though how and where you use your portable apps system is up to you. Whether you do a lot of travelling, a lot of troubleshooting on other people's machines, or have any other reason for packing a USB drive with programs you can rely on, you'll find it comes in useful again and again.